When it comes to memorable post-purchase experiences, beverage companies have been silently leading the way for years. Snapple facts continue to delight buyers with collectable fun, while Coca-cola customers can still look under the cap to win rewards. More recently, innovative retailers are going bigger, creating one-of-a-kind experiences that encourage beverage customers to engage with their brand in many different ways. Food products corporation Danone will begin incorporating ‘smart caps’ into its Spanish mineral water brand Font Vella, allowing consumers to track their levels of hydration. 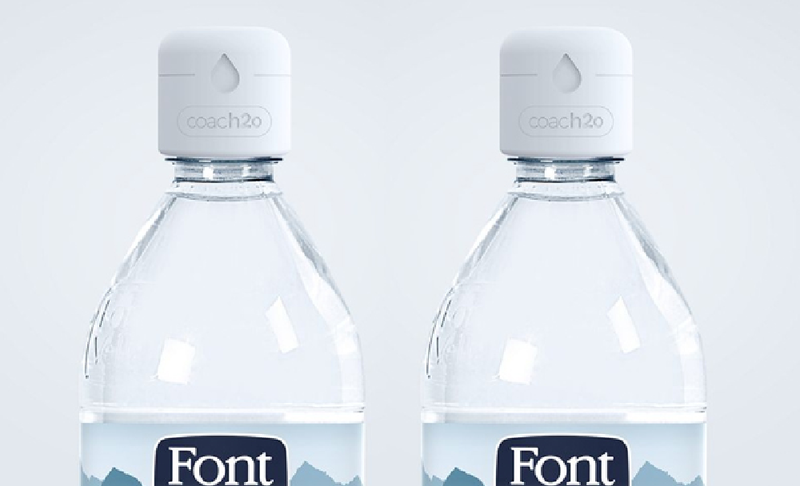 Called Coach20, the smart caps can be clipped onto existing bottle caps and record the volume of water taken. It can also coach customers by “blinking” as well as synching to an accompanying app, where consumers can set personal hydration goals. 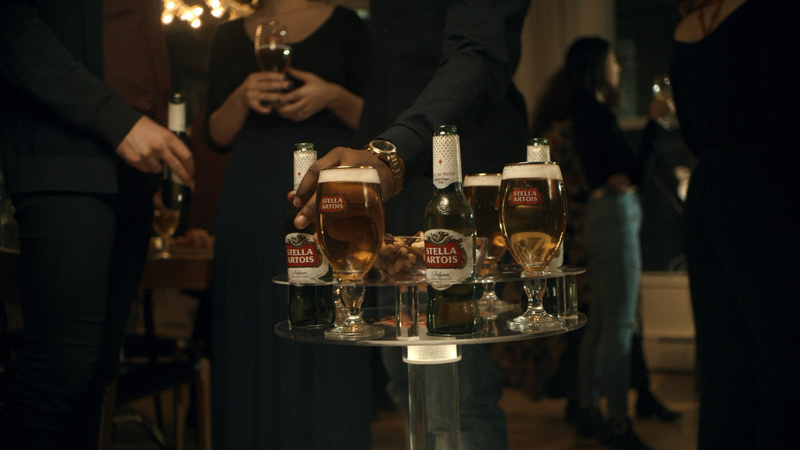 The Anheuser-Busch InBev-owned Belgian pilsner brand Stella Artois created a 3D-printed kit that can transform any robotic vacuum into a mobile bartender. The kit, called Stella Artois BART (for Bartending Automated Robotic Technology), can be attached to any home vacuum and is topped by a tray with four beverage holders and room for a snack bowl. The Hennessy brandy house collaborated with the clothing brand Opening Ceremony for a collection of travel bags and cocktail kit. 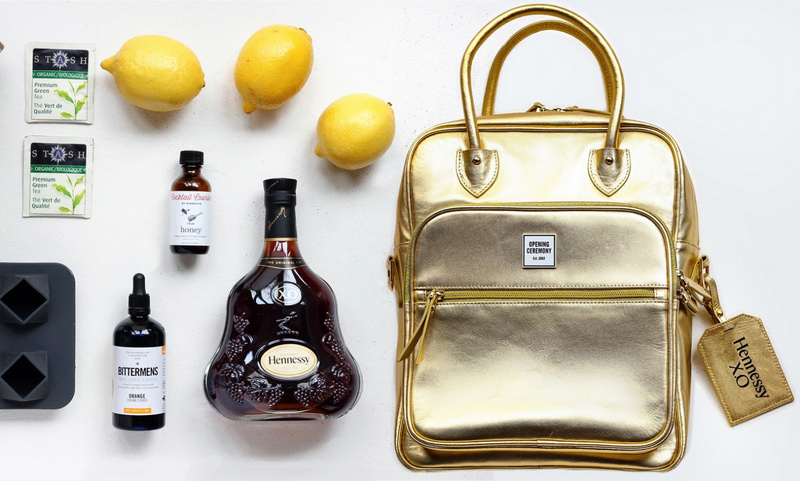 Inspired by the brands’ shared passion for heritage and travel, the bags of the ‘East Meets West’ collection each come with an exclusive cocktail kit that includes Hennessy merchandise. The discount supermarket chain Aldi created an Advent calendar that replaces the traditional chocolate with 24 mini bottles of wines (priced at less than $3 a bottle) for holiday fans to drink as Christmas approaches. 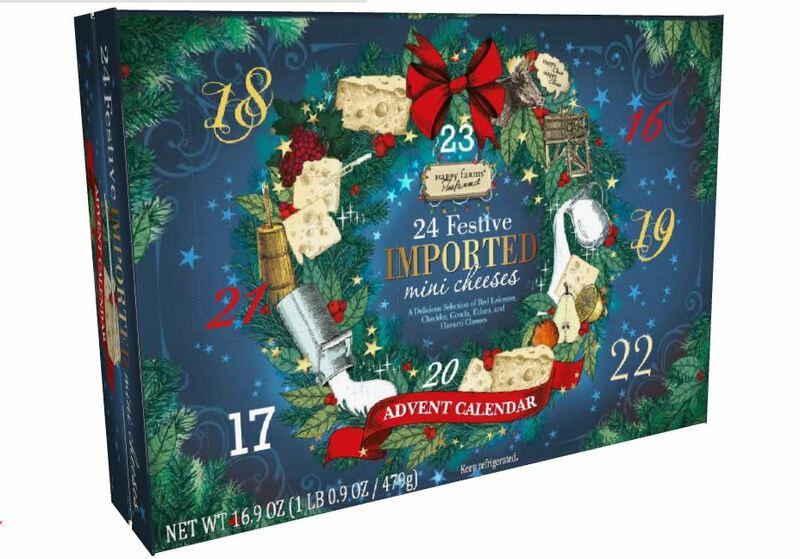 The company also released a cheese Advent calendar intended as an accompaniment. As consumer behavior and expectations continue to evolve, the beverage industry must follow. For an in-depth look into current innovations occurring throughout the beverage retail ecosystem, download PSFK’s Elevating The New Beverage Experience report, available here.